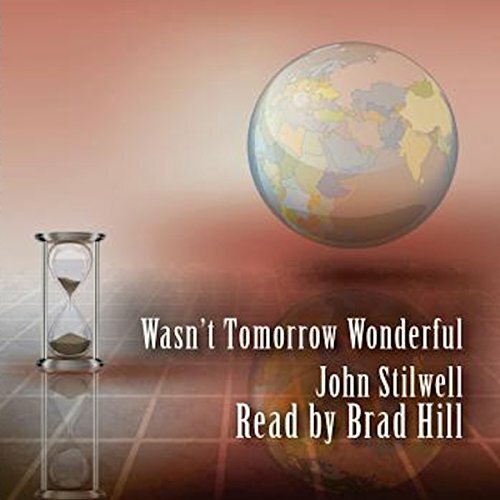 Showing results by author "John Stilwell"
A mysterious lander is found on the far side of the Moon containing a glass bottle with a message in it for humanity. A space station and teams of scientists are sent to the edge of the solar system, further than anyone had ever ventured before. After two generations, the object under study had faded from the popular imagination. If it was only a natural phenomenon then why the warning to bring lots of guns? When Carl Vandor signed up for the secret government project as a test pilot he had no clue what his real job would be. For years space telescopes had found four nearby stars very promising. The first fleet consisted of three crafts faster than anything ever built. Their mission was to visit them to survey for possible habitable worlds. More advanced, the second fleet was planned to be launched decades later with the goal of landing on alien worlds. Fifty years beyond that, the third fleet would carry a cargo of frozen colonists. Everything went as planned until the crews of first fleet woke up near their selected stars. Earth has entered the Tarden Republic of Worlds. Humanity was been rescued from the brink of extinction and the world rejuvenated. It is a new Golden Age. But for how long and at what cost? 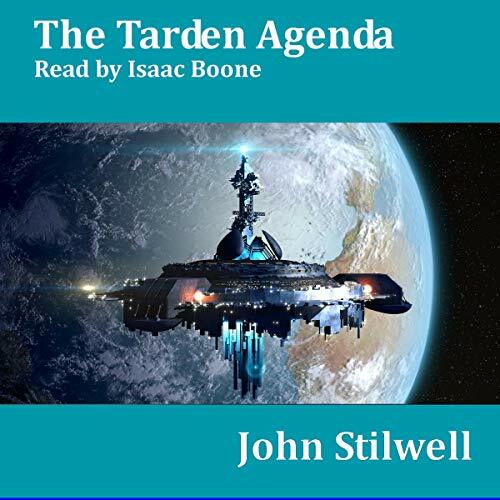 Only a few could see the long game that the Tarden are playing, and it was one that wouldn't end well for mankind. The year is 1980. Somewhere in the Midwest, a naive college student discovers his sleepy college town is ground zero for mad scientists, aliens, time travelers, and all manner of evil cabals. In this the sequel, centuries passed before an alien craft intercepts a derelict human starship drifting through the void. With effort, the crew is resurrected. Eventually, Earth is located and an expedition is sent a hundred light years distance to investigate. 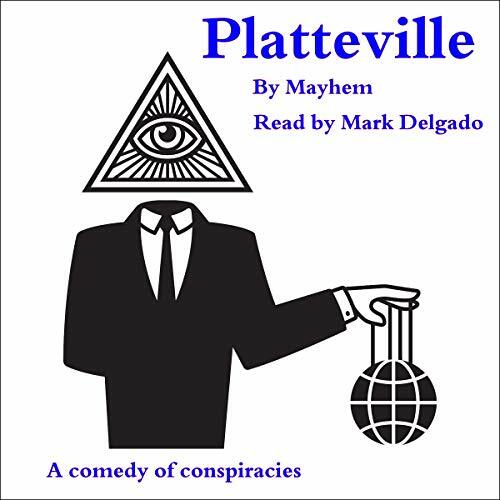 Approaching at incredible speed, the mystery of Earth will soon be solved, but at what price? If it is empty, the powerful Tarden plan on claiming the Earth for themselves. What if humanity still exists? Exiting and some good ideas. 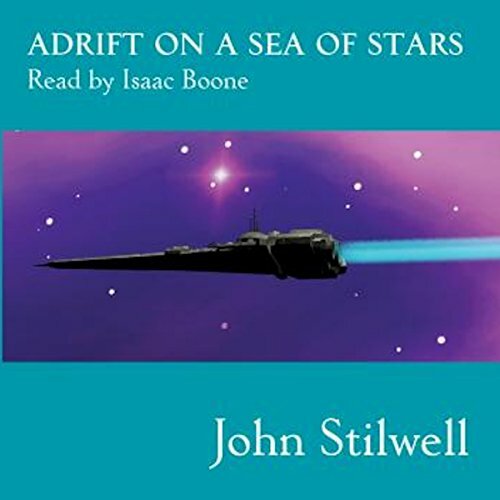 Two college students take a six-month internship on starships which launch them into an adventure neither expected. When two beings possessing super-technology rampage across the galaxy killing star system after star system, they bring a ruthless galactic empire into violent conflict with the unprepared human race. 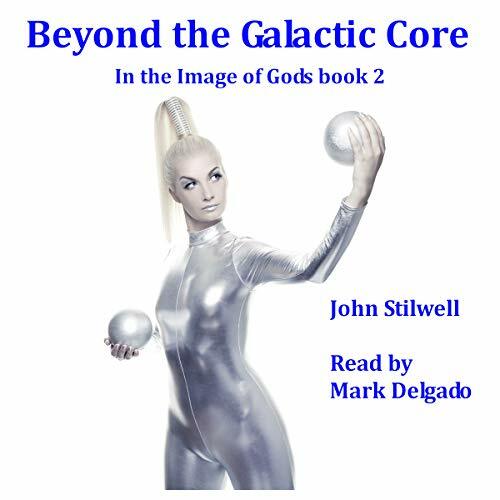 Marooned in deep space, in orbit around a black hole, Gail Parker becomes the only hope for humanity when she stumbles across an immensely powerful ancient machine that has the ability to do the unimaginable. I really enjoyed the story and the Pfreformance. Ancient artificial intelligences called Angels are the shadowy guardians of civilization. Over the long ages, humanity has become extinct and reseeded many times. This is the sixth epoch. Little is known about the history of the first five. 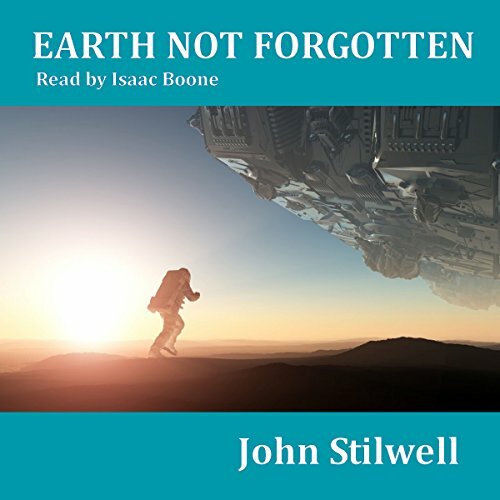 Responding to a 20,000-year-old radio beacon, an expedition is sent an impossible distance across the galaxy in the hope of recovering knowledge of the origins of the human race. An artifact is discovered in orbit around a dying star. What the crew of the Erebus discovers could mean the end of everything. 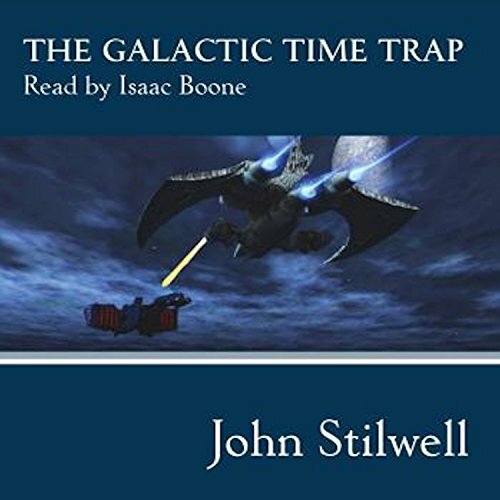 The interstellar war between mankind and the Qwelleron Empire had entered its 10th year. It was only a matter of time before the monsters' full force would be brought to bear and complete the conquest. Then the existence of a new alien race is discovered. The rumors were of possibly extinct creatures who possessed super technology. It was a shadow race in the image of gods. Believing it was their only hope for survival, a starship sets out to find the homeworld of these mysterious beings. What if suddenly, everybody in the world had access to a limited form of time travel? What if they could send an email to themselves exactly one month into the future or one month into the past? How would it change society? It would certainly cause trouble. This is a collection of three short stories. The first is about the average person's experience, once handed the ability to talk across time. 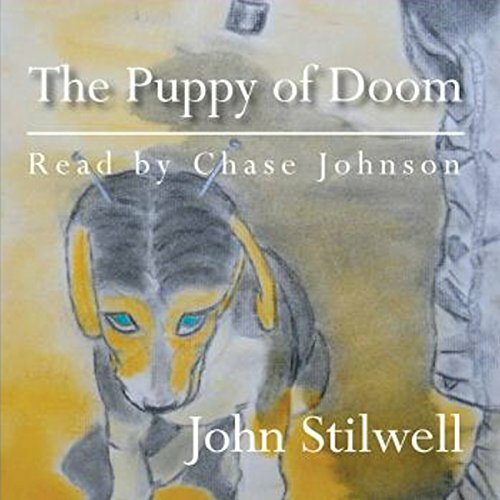 If you've read the book The Puppy of Doom, you'll recognize the character Albert. The second story is about a petty crook. While in the third, the government has to come to grips with an unwelcome surprise. 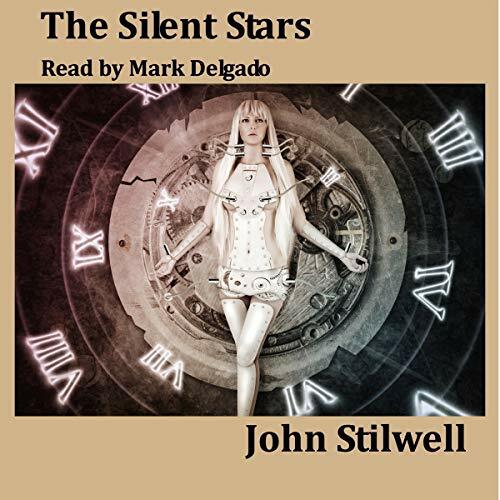 This book is a collection of science fiction short stories. The first six are future war, all set in the same universe. The second set near future. The stories run the gamut from action to comedy.